BSSEC provided a gap assessment of the progress of the University of Reading’s energy management practices to the requirements of the international energy management standard ISO50001. 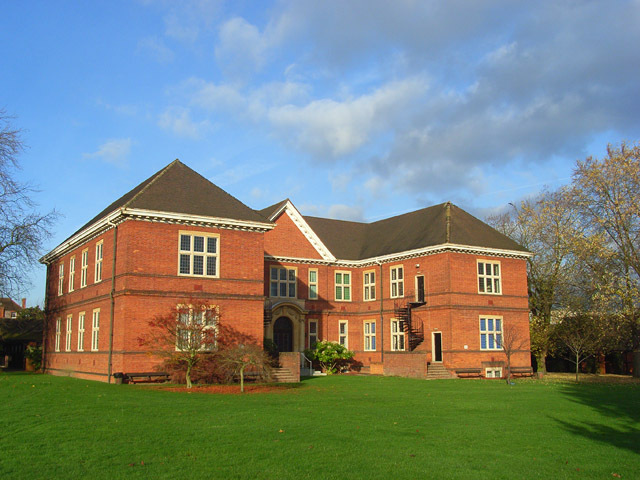 The University of Reading commissioned BSSEC to advise how their current energy management systems and practices ‘fit’ to the requirements of the International Energy Management System to ISO50001. ISO50001 includes compliance to the main areas of; general requirements, management responsibility, energy policy, energy planning, implementation and operation, checking and management review. Firstly we requested documented evidence in terms of energy management policy, procedures and energy data footprint including data analysis and associated documentation made to date. We then attended site at the main University Campus, met with the energy manager and other key staff to understand practices on site. We visited the campuses many buildings to view technology and behaviours within buildings. Following the data gathering and site visit we entered the practices of the University into the BSSEC gap assessment tool and established areas of compliance and gaps. The University was found to be in overall terms 50% compliant to the requirement of the international energy management standard. Subsequently the University implemented improvements, achieved accreditation and now hold ISO50001.